Emergency call-out to an Enfield resident that had a leaking pipe. Expert Plumbers cover the whole of Enfield and have all skills and expertise to cover all plumbing work from bathroom plumbing, installing boilers and heating through to unblocking drains and installing appliances. We pride ourselves that we arrive at your home or business premises on time and also delivering a superb service at competitive rates. 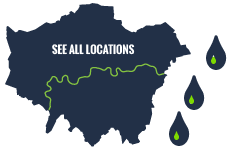 Why use another plumber in Enfield? We are fully qualified, Gas Safe certified and have years of experience plumbing. We also pride ourselves in being a small independent plumber that you can trust. So if you have a plumbing job in Enfield please call us to arrange a quote. Make sure your home heating system is keeping your home warm and comfortable by ensuring you are getting the most out of your central heating system. It is important to use the best and most energy effective boiler to ensure you save money and by using Expert Plumbers, we will ensure we give you honest advice and first rate customer service on anything related to your home central heating installation. Our heating engineers and plumbers are fully qualified and skilled in all central heating issues and offer expert advice and solutions for both domestic and commercial heating concerns for Enfield and the surrounding area. Do you have a blocked drain or need repair work carried out on your drainage system? 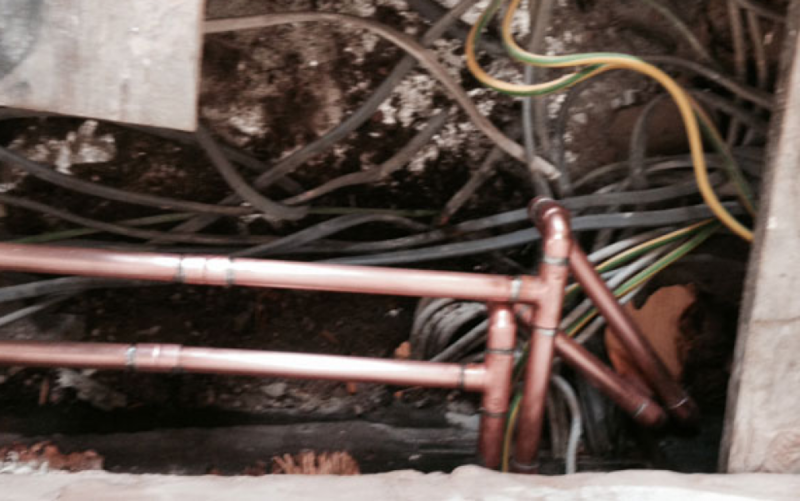 Expert Plumbers cover all commercial and domestic drain related problems in and around Enfield. We offer a full range of drain clearing services which will ensure you no longer have to worry about your drains blocking again. Call today to find out more.